Sinulog Festival, celebrated in Cebu City is one of the Philippines grandest annual festival. 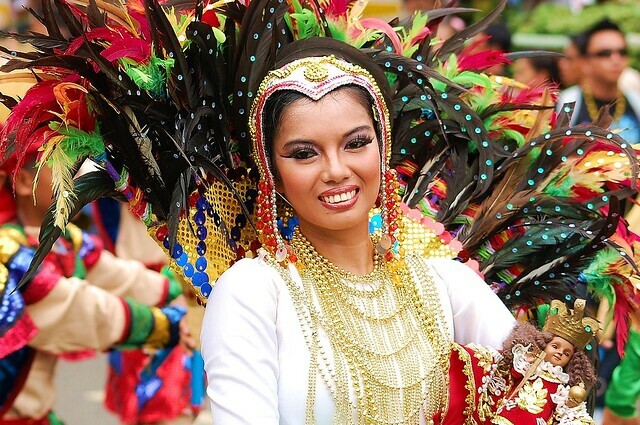 This year, Sinulog Festival’s grand parade will be held on January 19, 2014. This post shall be updated as soon the official schedule of activities is released. Stay tuned!